Does 1+1=3? 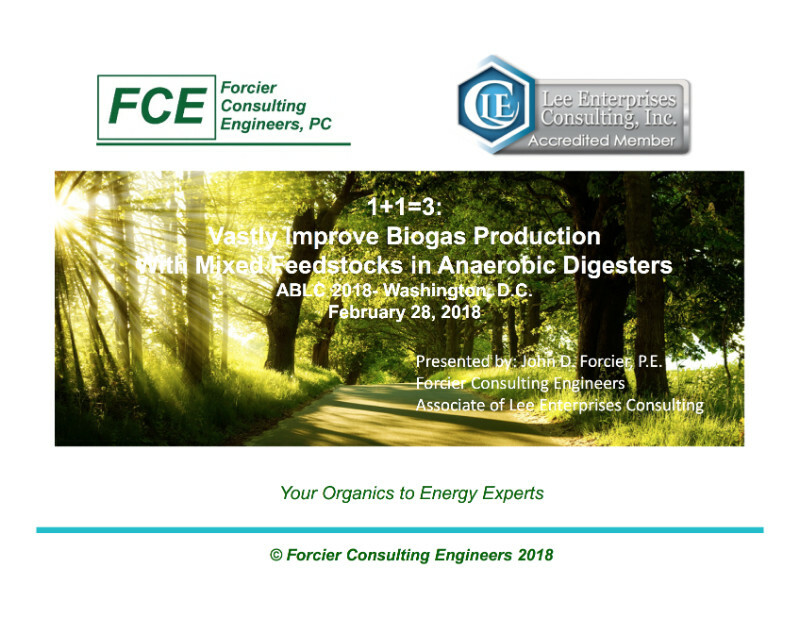 That’s the premise of this ABLC 2018 presentation from LEC’s John Forcier which looks at the challenges and opportunities in anaerobic digesters. There’s a significant energy gain (3 to 10 times manure/sludge only) from adding appropriate feedstocks, Forcier says — and his illuminating overview of the promise and progress with advanced digester systems was a highlight at ABLC 2018, and is here below.